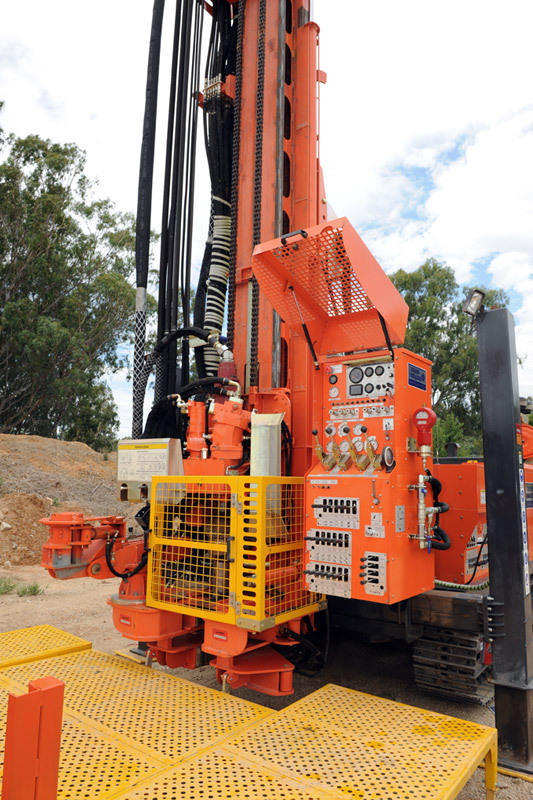 Adams drillers is fully equipped to conduct various types of mineral exploration drilling. Ranging from diamond drilling core samples, reverse circulation exploration and grade control. Rotary air bit and mud rotary sampling. Adams drilling has worked with several large mining and consulting companies to provide a efficient and safe sampling program. We are able to preform NQ coring operations to 2000, HQ to 1400m and PQ to 800m. Chip sampling to over 1000m mud and air rotary.